Andrea Pippins is an artist and author with a background in graphic design. With her BFA in Graphic and Interactive Design from Tyler, Andrea spent time designing professionally at Hallmark Cards and TV Land/Nick@ Nite Networks before returning to school to pursue her MFA at Temple University, Tyler School of Art. During her professional career, her work has been published in well-known publications such as Anthology Magazine, BuzzFeed.com, Essence Magaziine, The Huffington Post, and O Magazine. 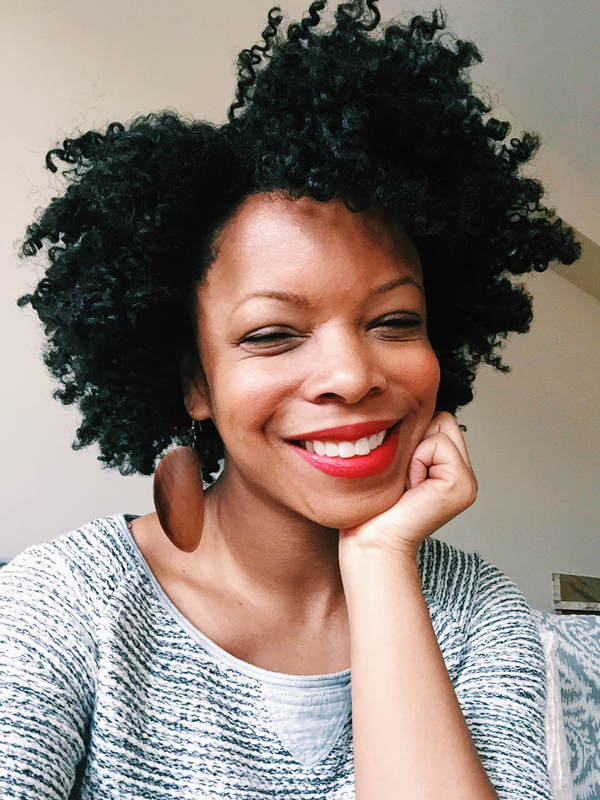 Andrea currently works as a freelance designer and illustrator (having designed for clients like Lenny Letter, Adobe, Free People, Hallmark Cards and the National Museum of African American History and Culture while producing content for her fashion, art and design blog, Fly. Andrea’s blog is a resource to inspire young women to pursue their creative passions. In November 2015 Andrea published her first book, I Love My Hair, with Random House Children’s Books/Schwartz & Wade. I Love My Hair is a coloring book featuring her illustrations celebrating various hairstyles and textures. In 2016 she released her second book, Becoming Me, for young women to color, doodle, and brainstorm their way to a creative life. Andrea currently resides in Stockholm, Sweden.